Can you believe it’s been almost a YEAR since we moved to Nashville?! Crazy right?! We have officially fallen in love with this city and are so happy to call it “home”. Pretty much the second we moved here, I started getting messages from you all asking for recommendations on where to stay, eat, shop and drink when you come to Nashville. I’ve been floored by the number of you that have reached out about this! Not a day goes by anymore that I don’t get this exact question. I recently learned (per my Uber Driver) that Nashville is now the number one destination for Bachelorette Parties in America, so it maybe that’s why so many of y’all are headed here! When we first moved to Nashville, Kent left right away with the army so I was on my own with both boys and two businesses and honestly didn’t go anywhere besides Target, Panera, and my Parent’s house haha! But now that he’s back, we’ve been able to explore a little more. I still don’t really feel like a “local”, but we’ve been here for a year so I figured I’d go ahead and share some of our favorite places we’ve discovered so far! I’ll probably update this list in the future, but I wanted to compile some of our favorite places so far so I can refer you girls to this post whenever you ask! Broadway/Party Bar – Rooftop on Whiskey Row (for a quieter option, the rooftop on the Thompson, Noelle, or Westin). Coffee – I am not a coffee drinker, BUT I have one sister in law who loves Barista Parlor and one who loves Crema. Best Picture Spots – The rooftop of the Westin, #whatliftsyou wings, Amelia’s Flower Truck, and the John Seigenthaler Pedestrian Bridge. The Pedestrian Bridge is where I shot all of these images! We were strolling around downtown last week and I just loved the view of the city from here. The jeans I’ve been (over) wearing were made for walkin’ They’re amazing! 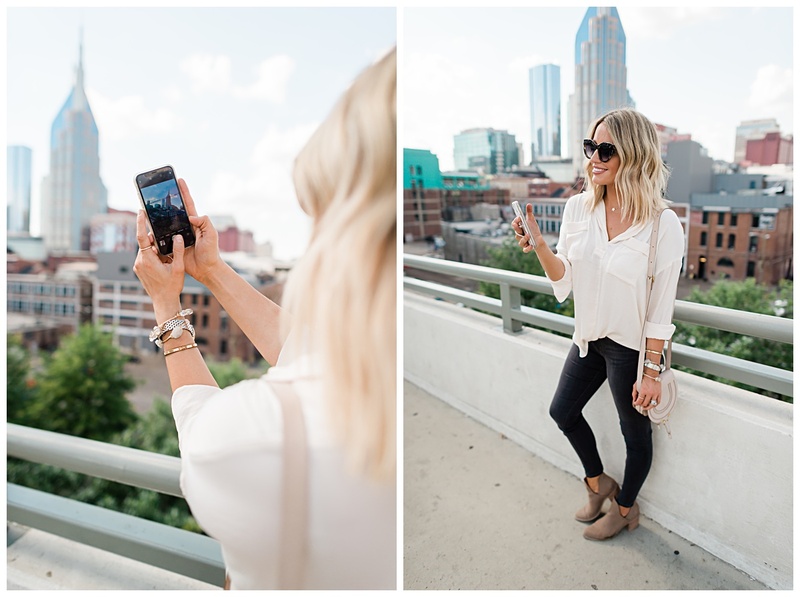 These are from Liverpool Jeans and the style I’m wearing is the Abby Skinny in the color “Carbon”. When it comes to jeans, I’m looking for two things; they have to be flattering and they need to be comfortable. 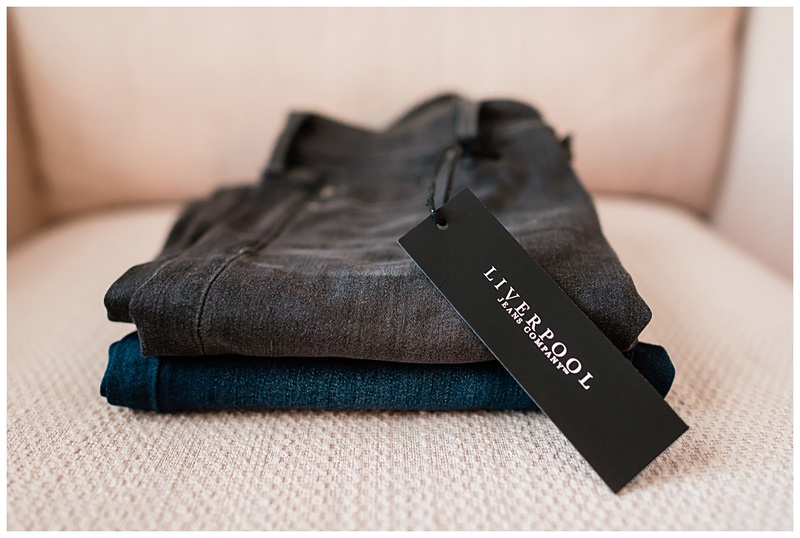 I was so excited when I slipped into these Liverpool Jeans because they were both! They have the most flattering fit and I LOVE how much stretch they have in them! It makes them so comfortable compared to a lot of my other denim. Since they met both of my requirements, I honestly would of been willing to invest a lot of money in them. Luckily, with Liverpool Jeans, you don’t have to! All their jeans are under $100 which is amazing for premium denim. I loved the Abby Skinny style so much I decided I needed them in a second color so I got the “Stone Wash” as well (pictured above). I ordered my regular size and love them, but they do have lots of stretch to them so if you can’t decide between two sizes I’d go with the smaller one! Liverpool Jeans has free shipping, free returns, and right now you can 20% off your order with the code Sarah20! If you’re in Nashville and try out any of the places above let me know what you think! I’d also love to see you in your Liverpool Jeans! If you get a pair make sure to tag me in your story so I can see which ones you chose! I know you’ll love them as much as I do! 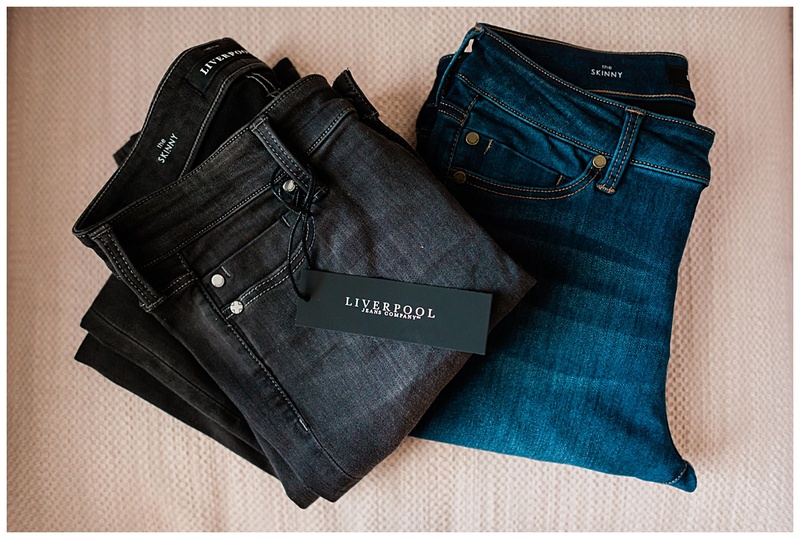 A huge thank you to Liverpool Jeans for sponsoring today’s post! As always, all thoughts and opinions are all my own. Where are the booties from?